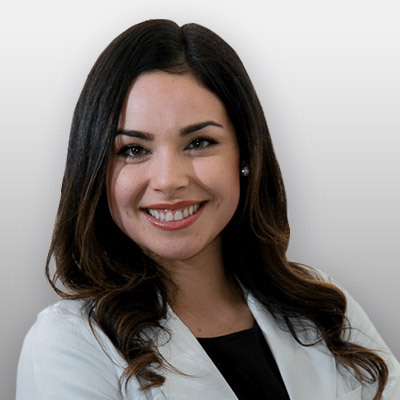 Ms. Meraz is a Fellow of the Society of Dermatology Physician Assistants and the American Academy of Physician Assistants. Alexa is fluent in Spanish. In her spare time, she enjoys spending time with her family and friends.